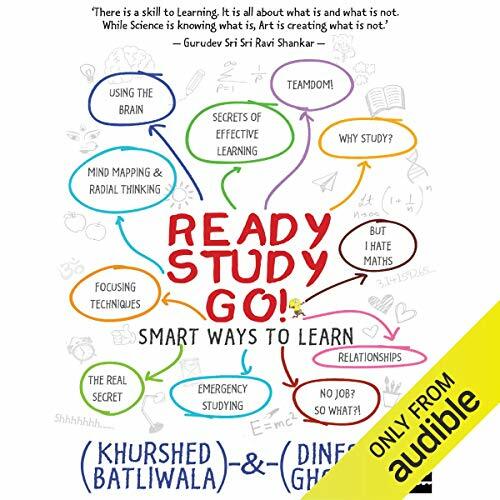 Showing results by narrator "Subhav Kher"
Gayatri has found the love of her life. He is what she needs - a sharp sense of humour and a heart of gold. She can’t wait to spend her life with him! But is he the one? In a world where love is confusing and friendship treacherous, Gayatri has to face her own imperfections head-on. Her preconceived notions mock her in her quest for happiness. 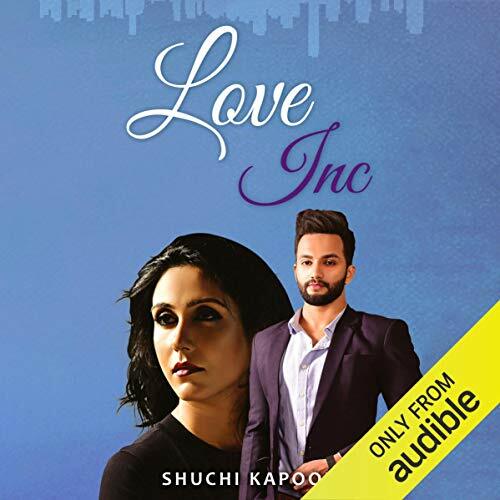 Love Inc is Gayatri’s story as she discovers that it’s easier living with a bruised heart than to risk giving it to someone who may trample all over it with his arrogance and indifference.